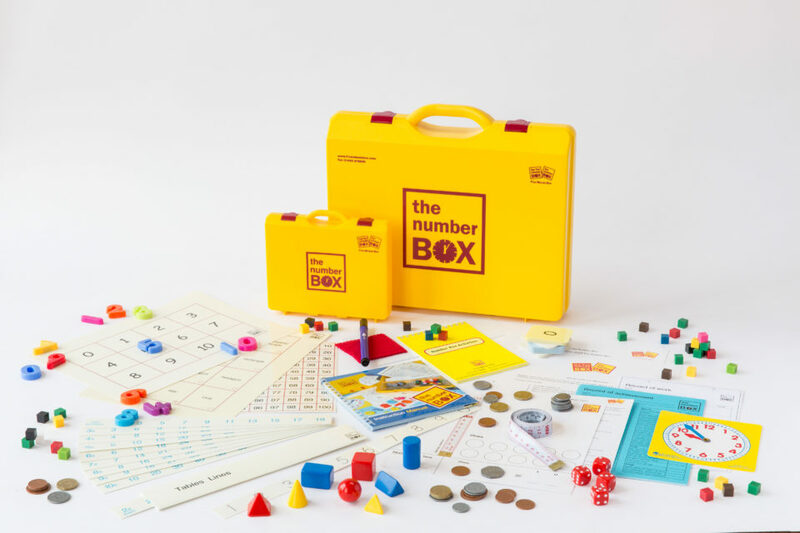 The Number Box is a multi sensory teaching programme and maths resource. 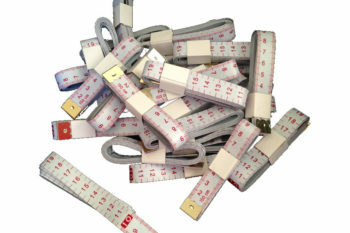 It was designed for those children who struggle with maths for one of several reasons. Dyslexic children find sequential skills, organisation and spatial operations in maths more challenging, and require resources and patient teaching. Children who have receptive and expressive language difficulties may take longer to understand and use the complex maths vocabulary. Dyscalculic children have great difficulty understanding the concept of number at all and may stay working with the resources and programme of The Number Box through the Infant school and on into Junior school. 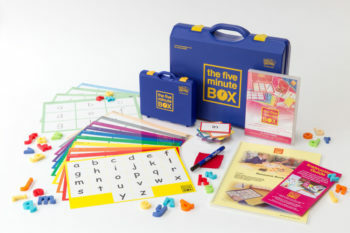 Using multi-sensory teaching methods, The Number Box comes complete with materials, record of achievement recording booklets, and illustrated instruction guide. 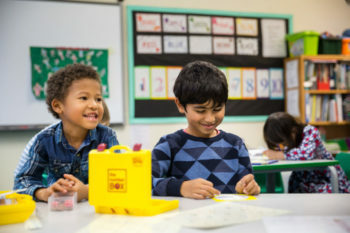 Teaching assistants or parents use with individual children to establish basic concepts of numeracy, or to support groups of children who are not yet working with abstract concepts. 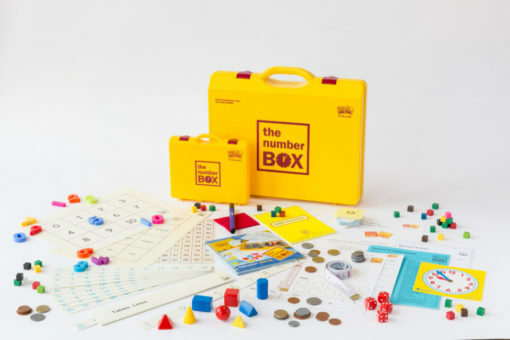 It works in small steps from early recognition of numbers through to using tens and units, and includes resources for teaching concepts of time, measurement, money and shape. Based on principles laid out in The National Numeracy Strategy it can be used from Foundation Stage. Set Symbols Cards × – + = ÷.